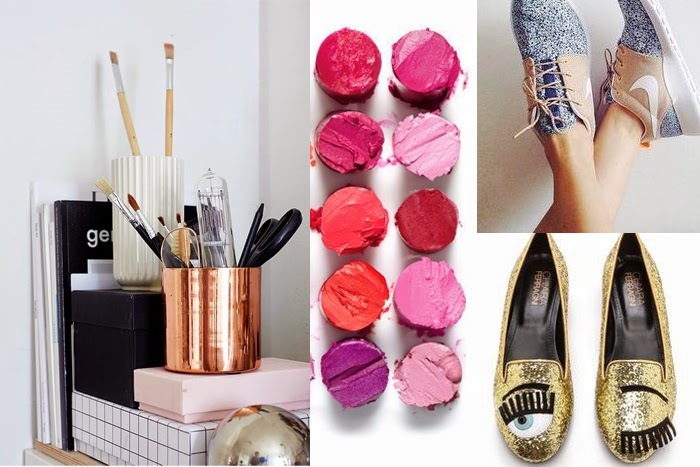 I joined pinterest in the very beginning too, and I think we have really similar tastes in decor! 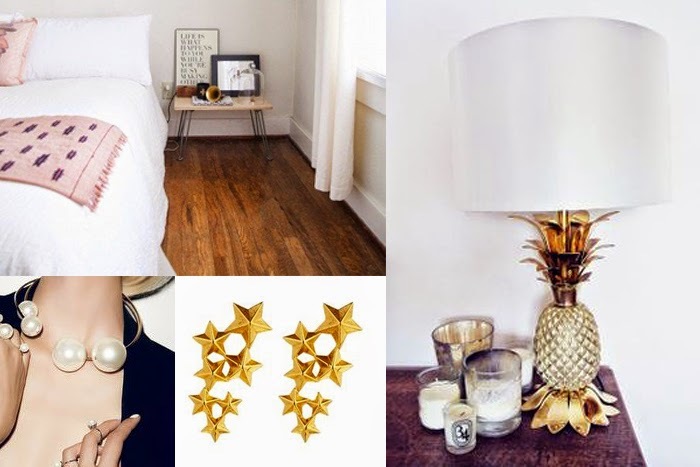 I'm starting to really go for minimalistic stuff, when I used to be super into bohemian decor type stuff :) That pineapple lamp has to be mine! I'm addicted to Pinterest, I could spend hours on it just adding images to my boards :) Lately I've been obsessed with simplistic white décor, it's just so pretty. Isn't it amazing?? I feel like it's much more organised to look at than Tumblr.